After comparing dog training books in the key metrics of content, readability, effectiveness, reviews and price, we settled on the clear winner: Cesar’s Way by Cesar Millan and Melissa Jo Peltier. 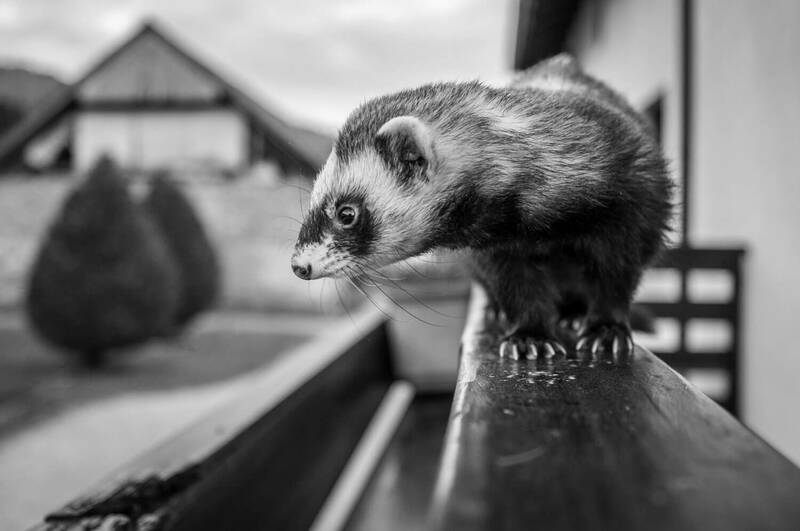 More than any other book in its category, this New York Times Bestseller has set the foundation for how to think about and train our beloved furry friends. Like many other quests for learning and information, there are multiple ways to learn about dog training. 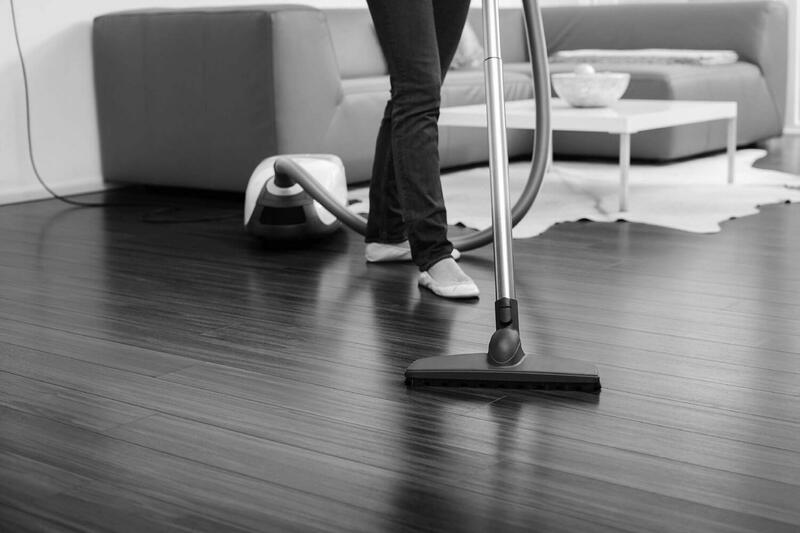 We can take classes that meet weekly or more than once a week. It has the advantage of practical training since usually we’re supposed to bring the dog as well. We can browse the internet but that’s more of a scatterbrain approach, especially for novices to dog training. We can also watch videos and thanks to the art of editing this is usually fast and fun. However, videos pale in comparison to good books, not just in the sheer volume of information but in important nuances that are near impossible to achieve with videos. For example, if you loved the movie adaptation of Sophie’s Choice, the book by William Styron would blow you away. Here are the best dog training books for dog lovers and book lovers alike. They won’t exactly blow you away (for that’s not the intention); they are each of them informative, enlightening, and a pleasure to read. Furthermore, they are way more economical than taking classes. You only have to set aside some time to read and practice with your faithful, loving canine companion. 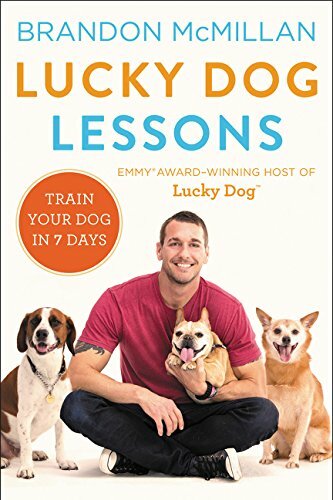 Lucky Dog is a popular award-winning daytime TV series hosted by the author of this book Brandon McMillan. In the show Brandon McMillan the dog trainer takes on challenging tasks of rehabilitating and training the most unadoptable dogs. Each show chronicles the training of one dog from an unruly urchin to a well-behaved rescue dog ready for adoption. As the title of this book suggests, it is a master record of McMillan’s experience with dogs showcased in the show in addition to basic dog training methods and tips. McMillan’s approach is playful and kind. It’s based on positive reinforcement but to rewards oriented. It’s not like many treats based training methods that feature drooling dogs waiting for the next treat. The author talked a lot about building trust to start off with. This is particularly important with dogs that one didn’t raise since a young puppy. Experienced and responsible dog owners can probably skip this part and move on to McMillan’s definition of establishing focus and control, before venturing into the training techniques. McMillan stressed the 7 basic commands that every dog should master: heel, sit, down, stay, come, off, and no. This is totally true but harder said than done. Read this book to learn how to make the dog obey these 7 commands reliably, even unfailingly. This part alone makes the book worth reading but there’s more. It also covers the most common behavioral problems exhibited by dogs and how to correct them. The Art of Raising a Puppy is one of the most well-read dog training books. It was originally published in 1990 – it can almost be called a classic, certainly a modern classic. This is the revised edition. 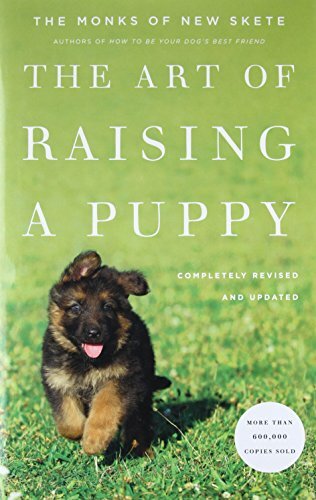 The cover depicts a German shepherd puppy – what else – since this book was written by the Monks of New Skete in Cambridge, New York, and they are arguably the most reputable breeders of German shepherds in America. 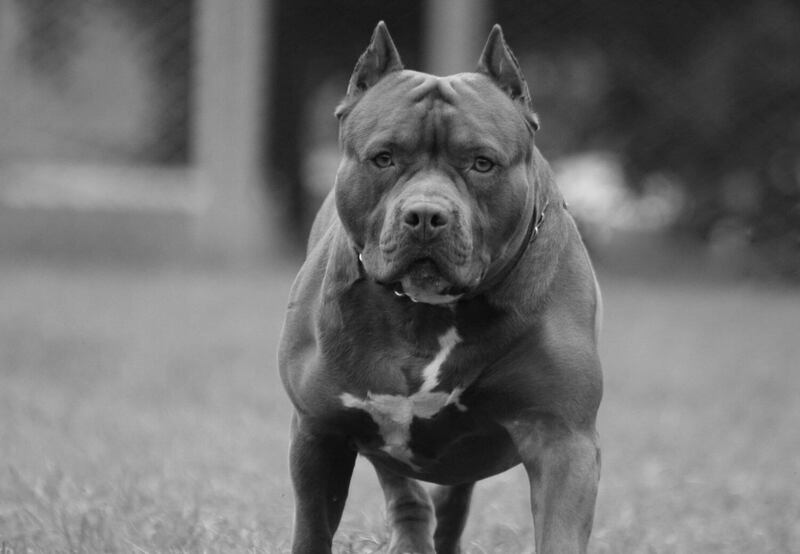 The monks even had a short-lived TV show called Divine Canine on Animal Planet that centered on their successful training of problem dogs, and to a lesser extent, their humane breeding operation. This book built on the philosophy the monks first expounded in their earlier best-seller, How to be Your Dog’s Best Friend. The monks stressed the vital importance of the human-canine bond, which is built on understanding a dog’s instincts, needs and behaviors, and which is best inculcated since puppyhood. The method is almost scientific, with the critical observation of a litter of German shepherd puppies from birth to 12 weeks old. This part includes heart-melting pictures of the puppies. Then it’s on to puppy training techniques. 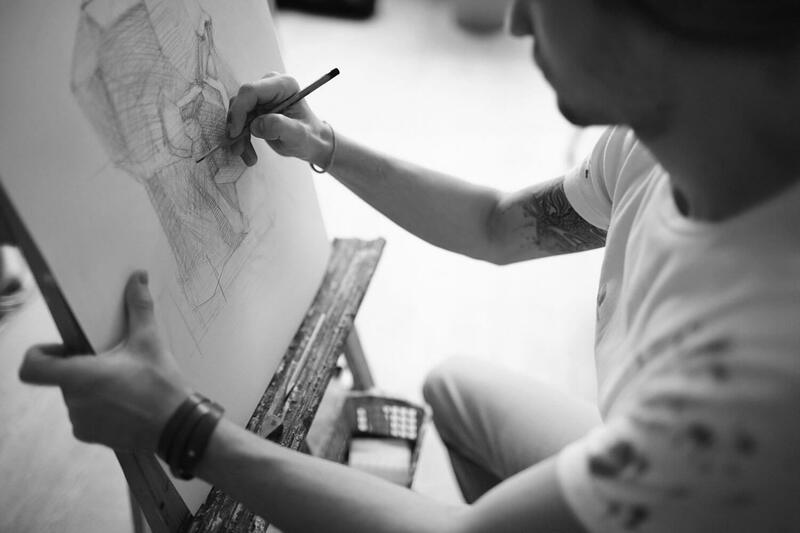 These time-tested techniques range from basic to useful and they are surprisingly easy to follow and execute. Moving beyond puppies, the monks explore a variety of dog problems and advanced training that include closer looks into the roots of the dog’s problems. 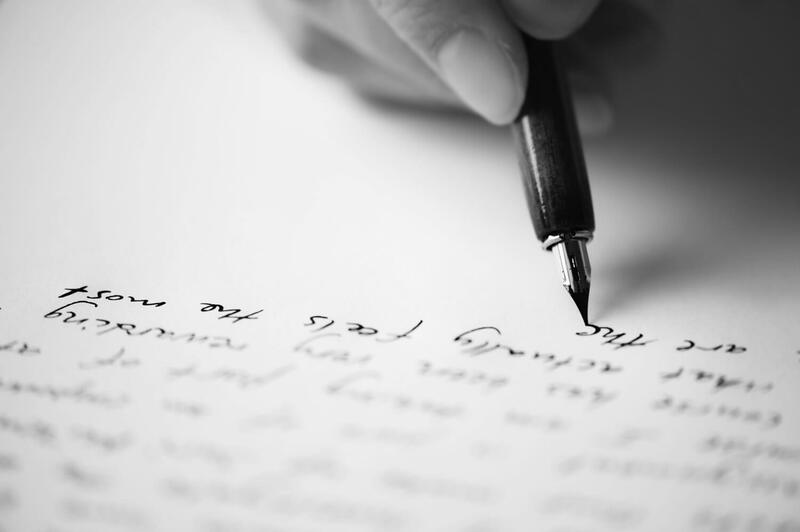 It’s written in a simple free-flowing style that’s a pleasure to read. Cesar Millan is the celebrity dog trainer from the hit TV series Dog Whisperer with Cesar Millan that ran from 2004 to 2012 on National Geographic. The co-author of this book Melissa Jo Peltier also produced and wrote the scripts of Dog Whisperer. By now it’s easy to get the impression that one has to be named Millan to become a celebrity dog trainer. The author of our first book is McMillan and he’s probably met Cesar Millan in Milan, Italy. The show was called Dog Whisperer because Millan’s call to fame is his special ability to grasp dog psychology. Millan is now the most in-demand private dog trainer for the rich and the famous. This book is a record of everything Millan has learned about dogs all through his improbable rise from a farm in Mexico to palatial homes in America. In a nutshell Cesar’s way to having a contented good dog is exercise, discipline, and affection – in that order. Dog owners who spoil the dog would start with affection and others would start with discipline. They each make fun of the others and think their way is the right way, but if we would all just read Cesar’s Way, it’d come to us like a lightning bolt. Aha, this is it! This book reads like a suspense thriller, with revelations after revelations that the readers will happily lap up and become better dog owners and raise better dogs because of it. We recommend Cesar’s Way by Cesar Millan and Melissa Jo Peltier as the best dog training book in print today. It’s fast-moving and filled with interesting anecdotes. Many training books can be like textbooks – people read parts of it and think they have enough information to do the job or pass the test. 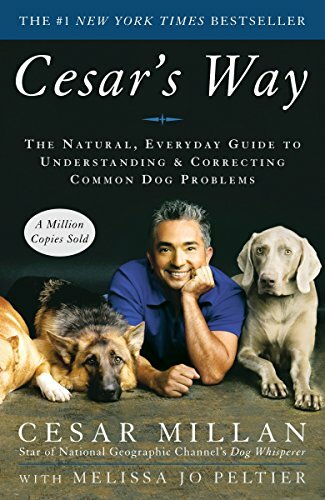 With Cesar’s Way, you’ll want to read straight through and learn everything the authors have to say about dogs. If you’re planning to get a young puppy, The Art of Raising a Puppy by Monks of New Skete is a viable alternative. Puppies are awfully cute but unfortunately many owners are quick to change their mind when their patience is tested. Reading this book is the best way to make a puppy remain cute forever until it turns into an awesome dog. For those who have a problematic adult dog or plan to adopt one from the shelter, Lucky Dog Lessons by Brandon McMillan is a great choice. There’s virtually nothing you can’t achieve with a dog once it’s taught the 7 basic commands advocated in this book.